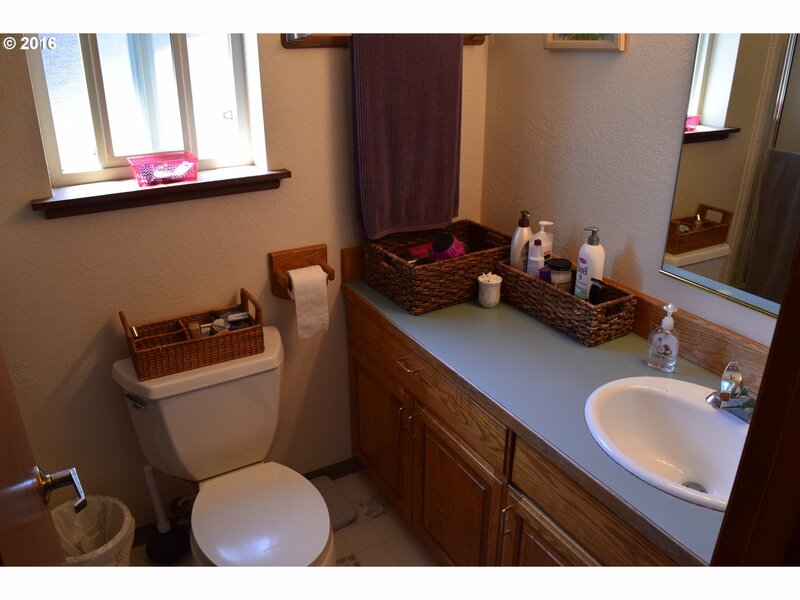 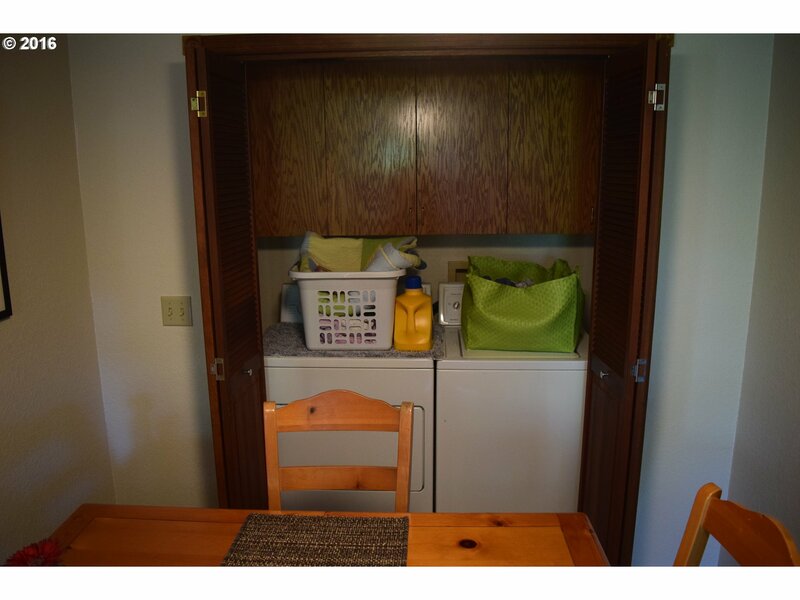 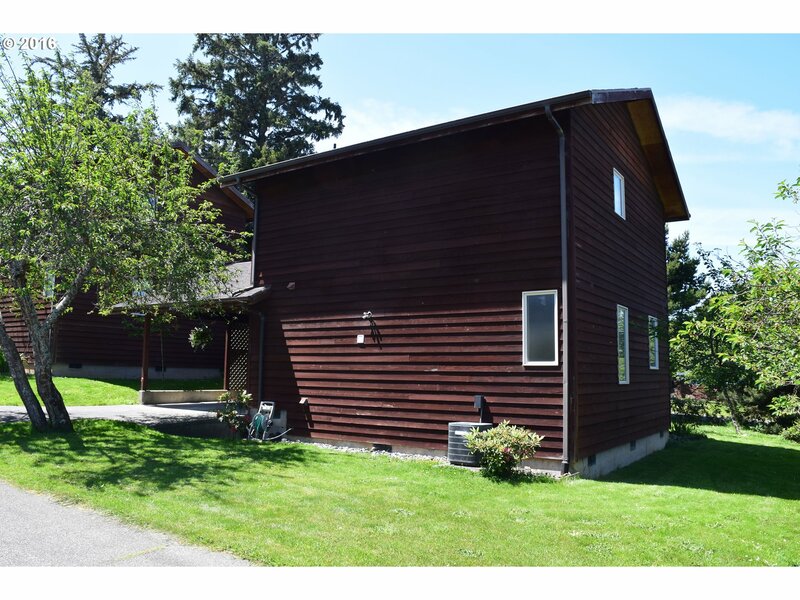 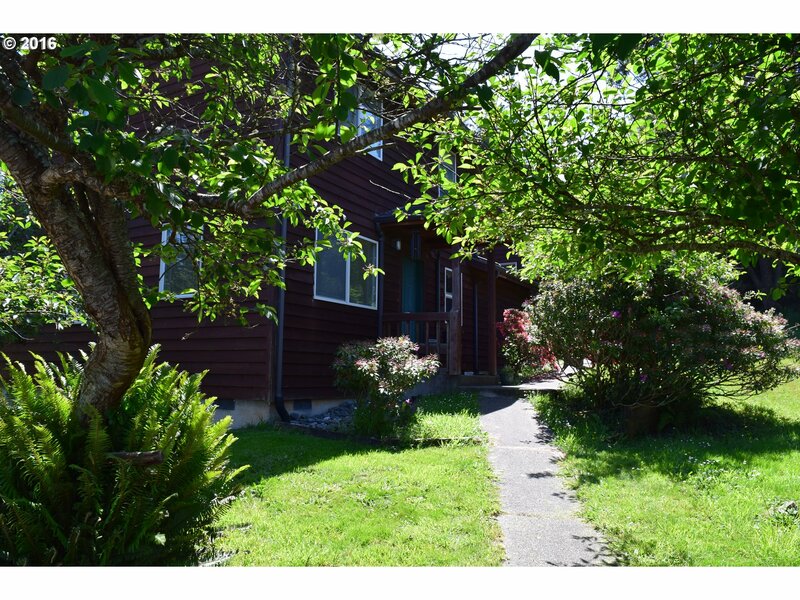 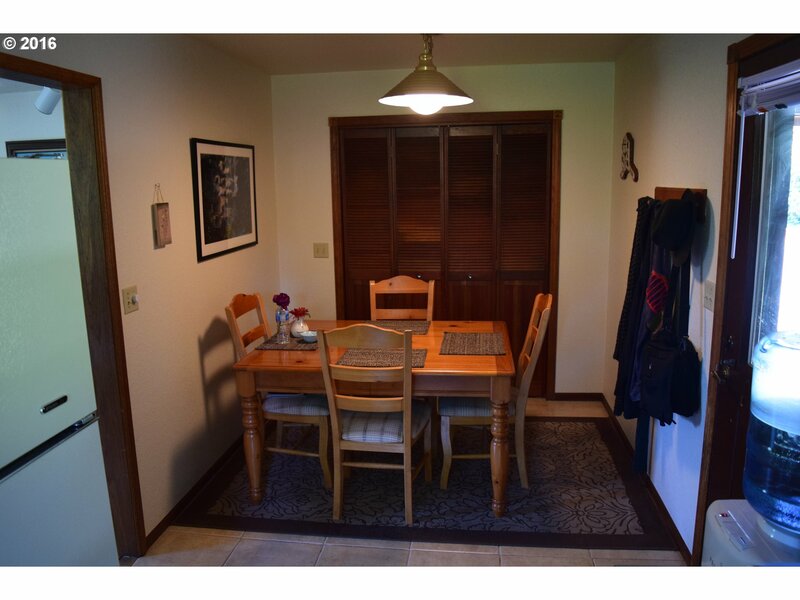 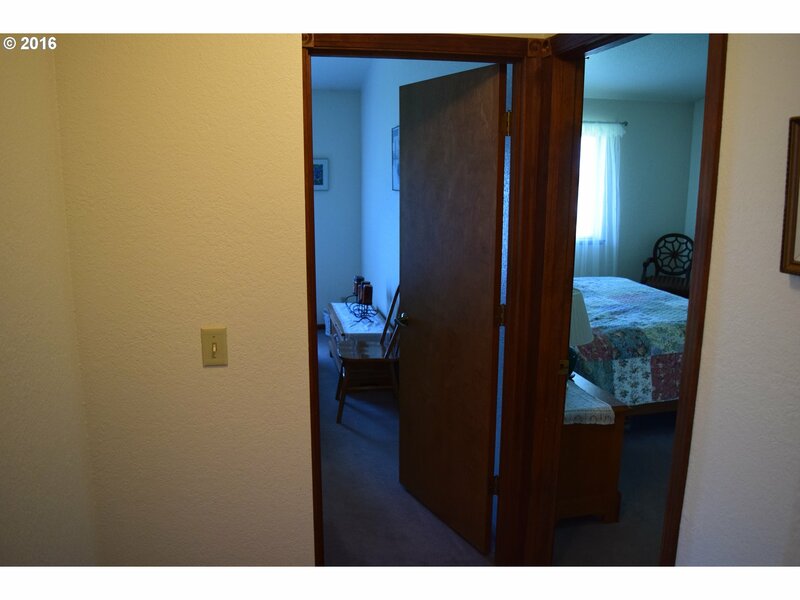 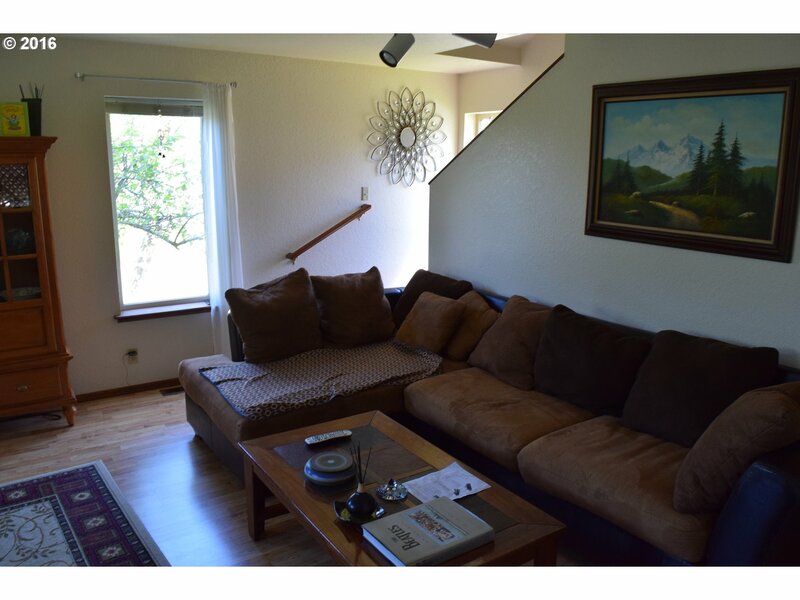 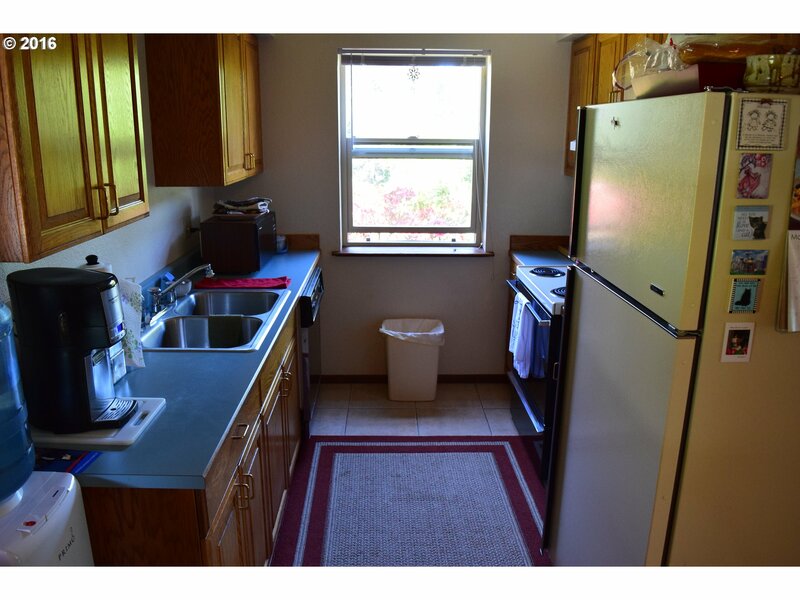 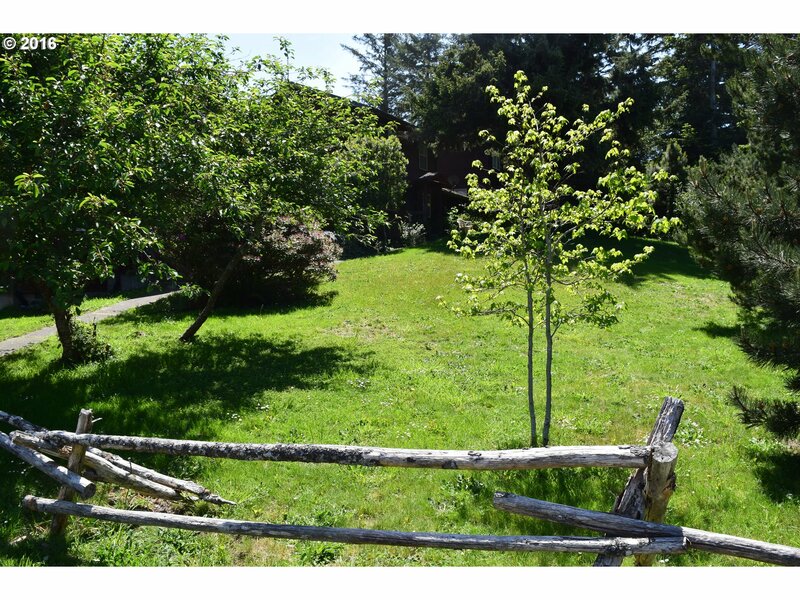 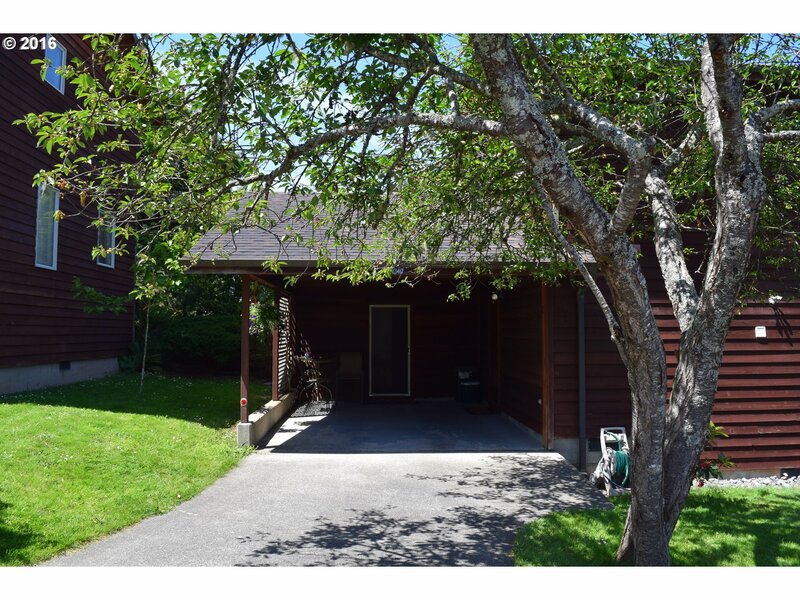 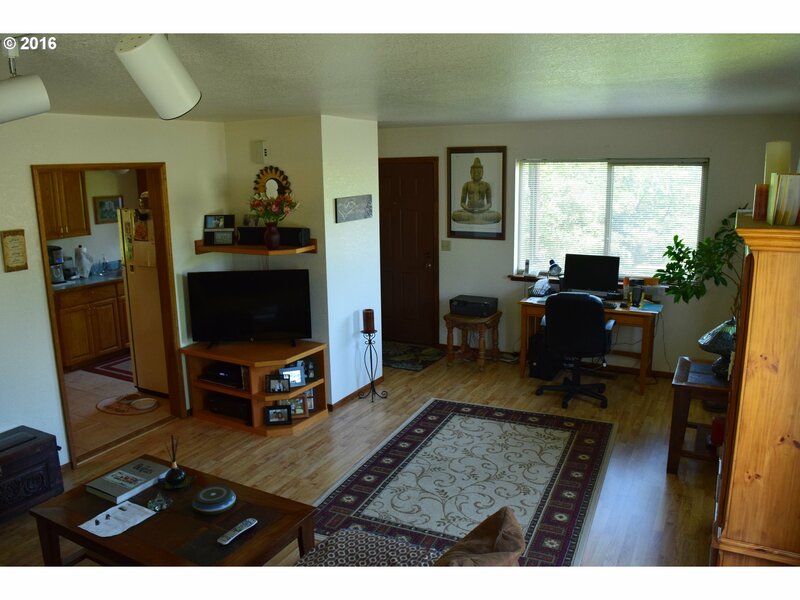 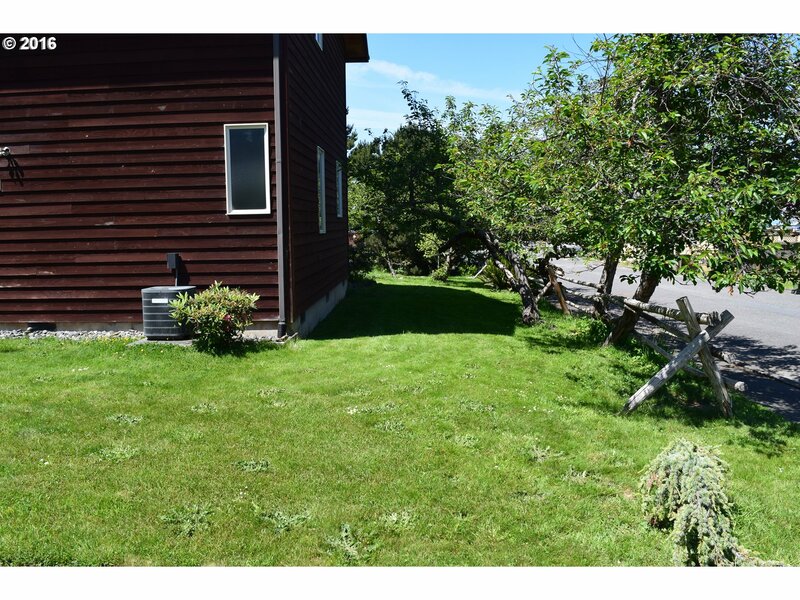 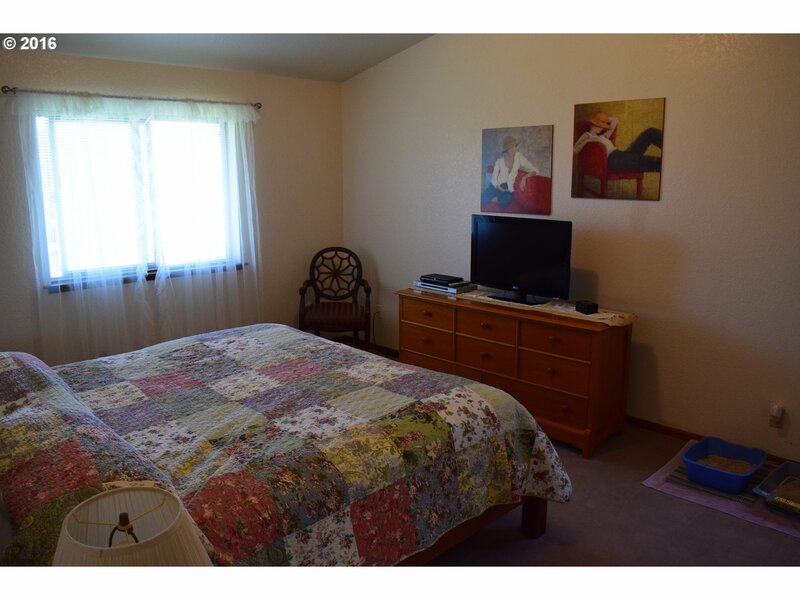 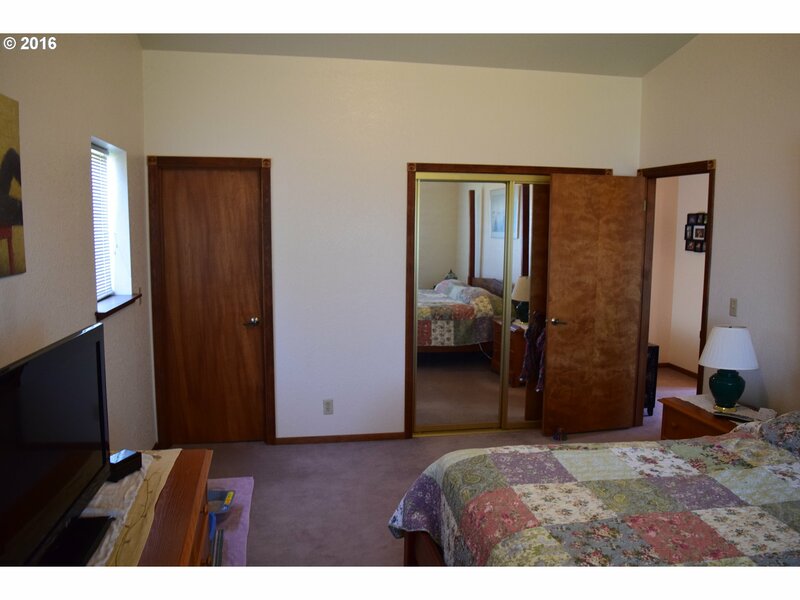 2 bed, 1 bath home in the heart of Gold Beach. 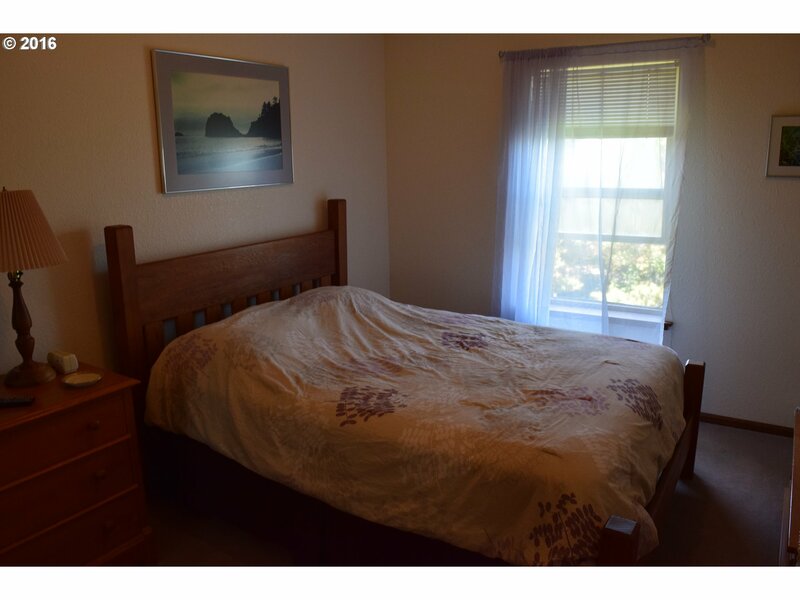 Walk to restaurants, beaches, etc. 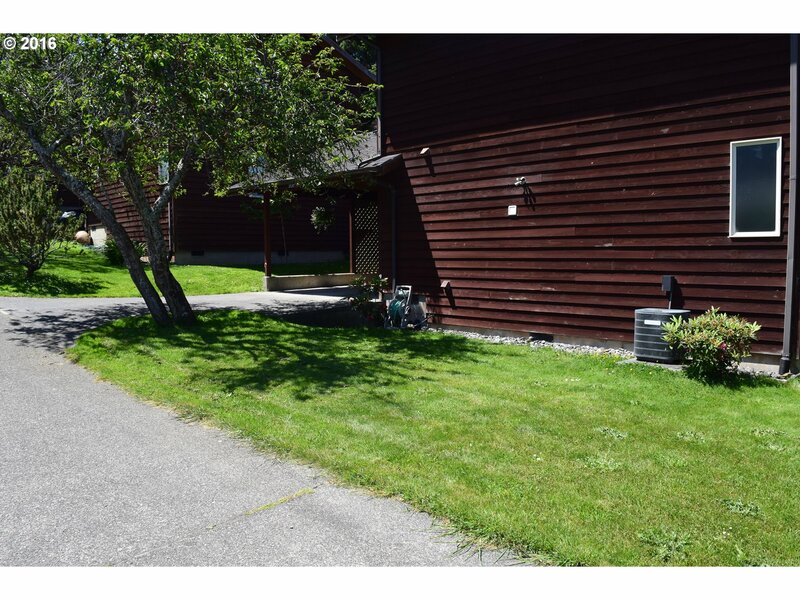 Nice yard. 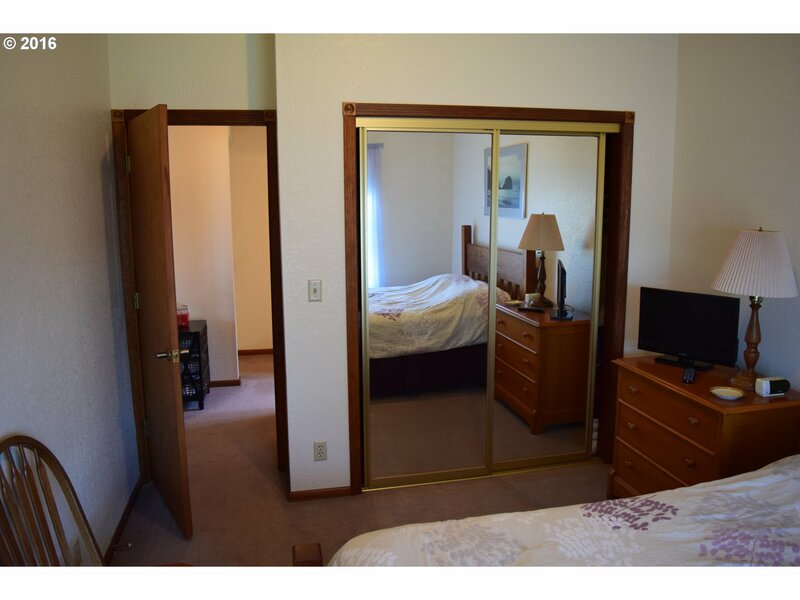 Both beds and bath upstairs with a small ocean view. 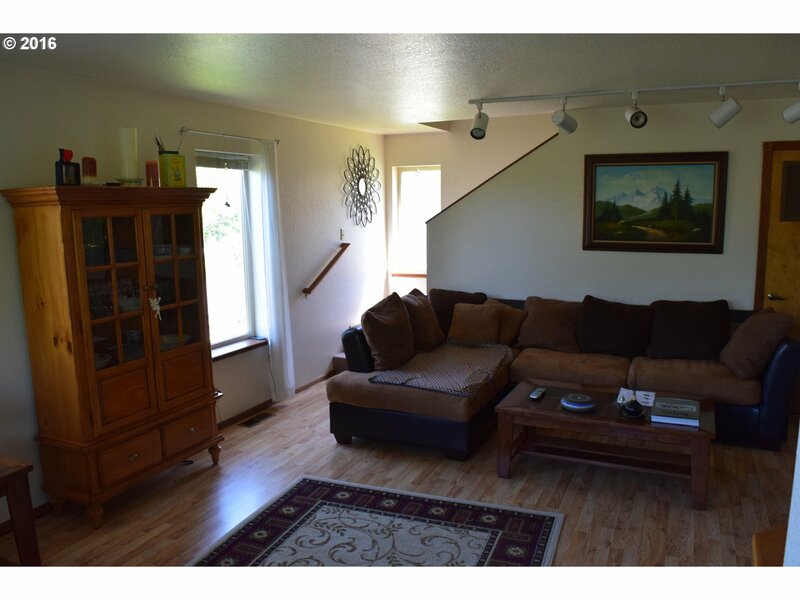 Good size living/dining area on the main floor. 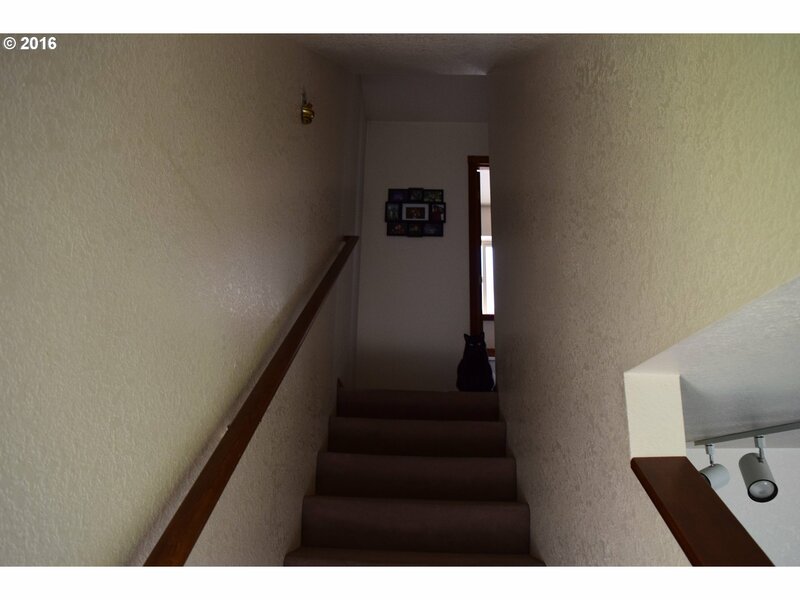 Set up an appointment today.